360 Votes - 76% Liked it. 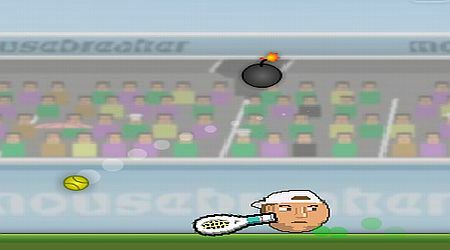 Sports Heads Tennis is a very addictive Tennis game. 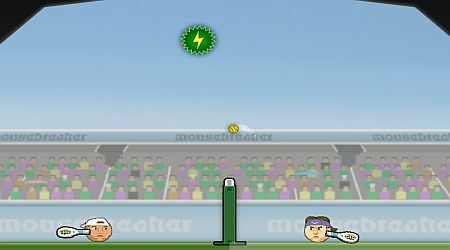 Win 7 out of 10 matches to become the best tennis head in the land. Kick the Space Bar to swing your racket.